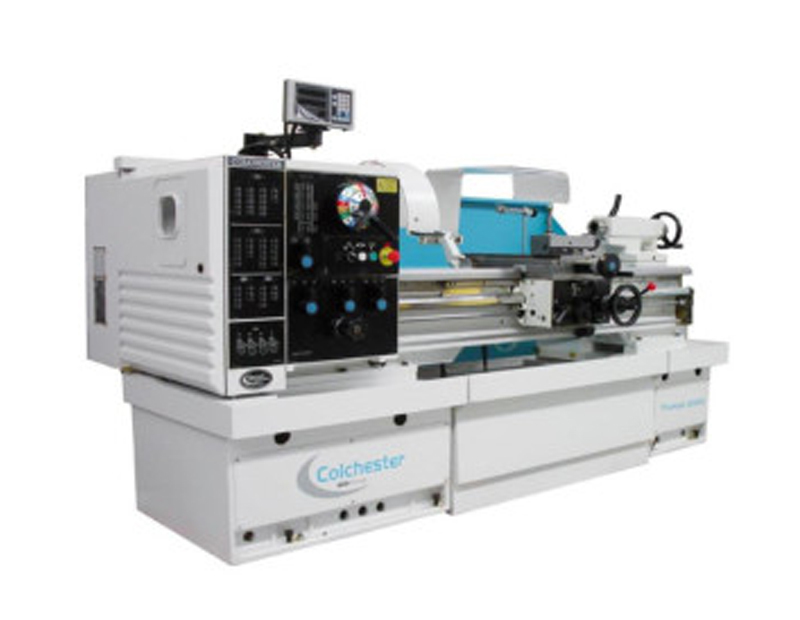 Lister Machine Tools Ltd. is proud of its association, since 1954, with T.S. Harrison. T.S. Harrison was first established in 1898, and produced its first lathe in 1900. 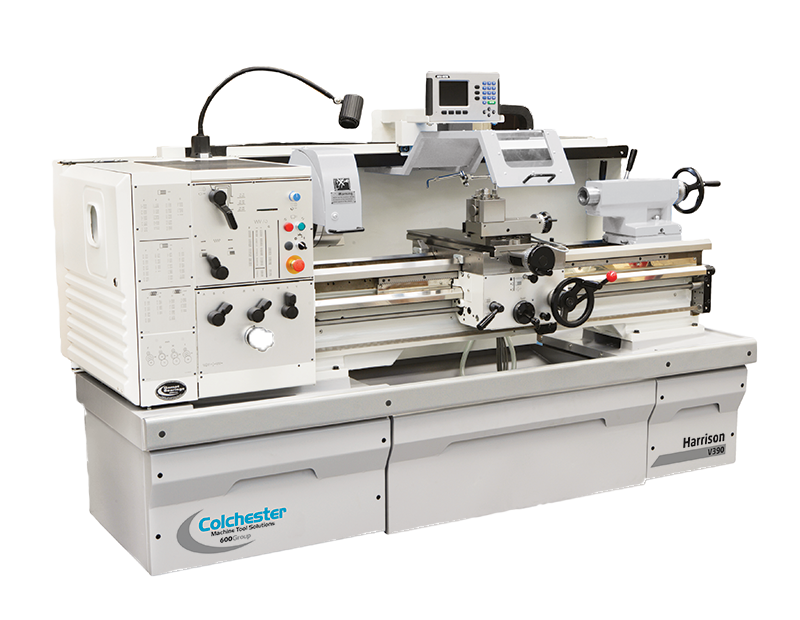 Compact and sturdy, the Student / M300 centre lathe has features for easy control of its comprehensive capabilities. It has the power to deal with heavy metal removal, at the same time offering precision for fine tolerance turning. Its modern format has been carefully planned for accessibility and maximum operator convenience, with routine servicing requirements kept to a minimum. 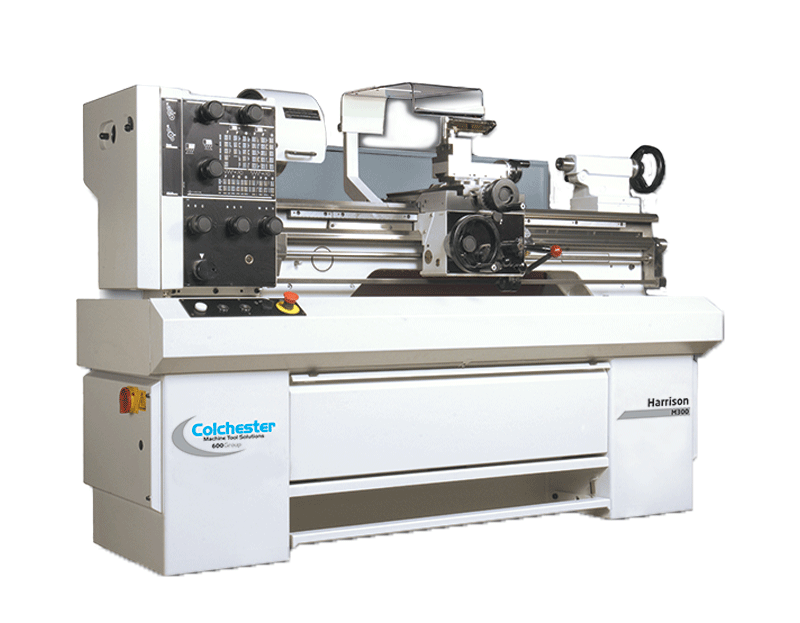 Colchester & Harrison lathes guarantee unrivalled ease of use and a huge choice of optional and ancillary equipment guarantee top-of-the-range manual lathe performance even with the most complex component. 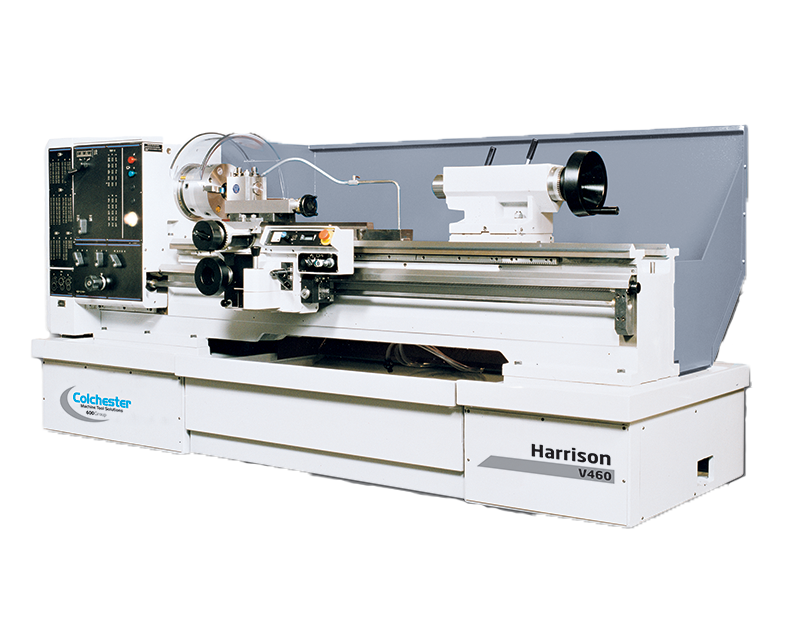 The Harrison Alpha XS CNC Combination lathe range is designed for fast, high-quality repeatability, accuracy and surface finish to exacting toolroom accuracy standards (DIN 8605), which ultimately significantly reduces component production costs. Available with a swing of 350mm & distance between centres of 650mm, all the way up to 760mm swing & 6000mm between centres, there is an Alpha machine to suit your needs. 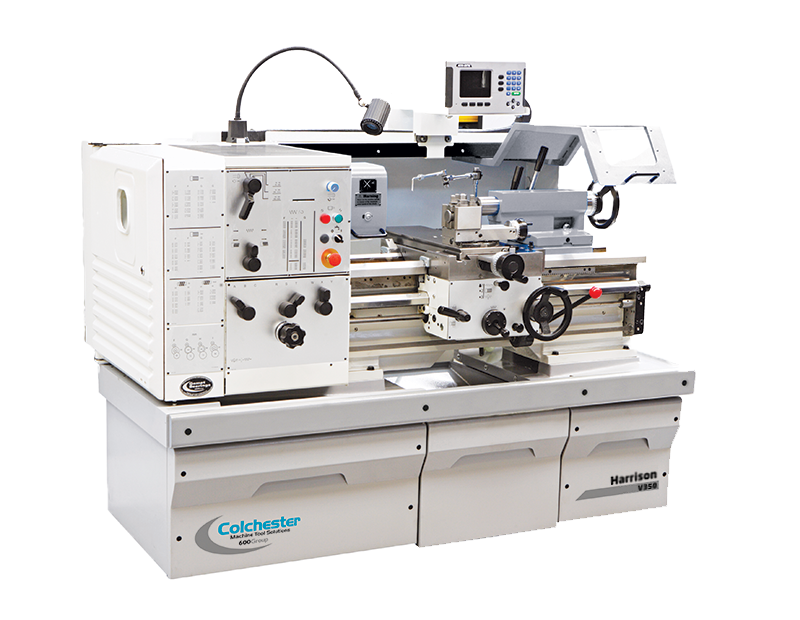 All Alpha lathes benefit from a large spindle bore. 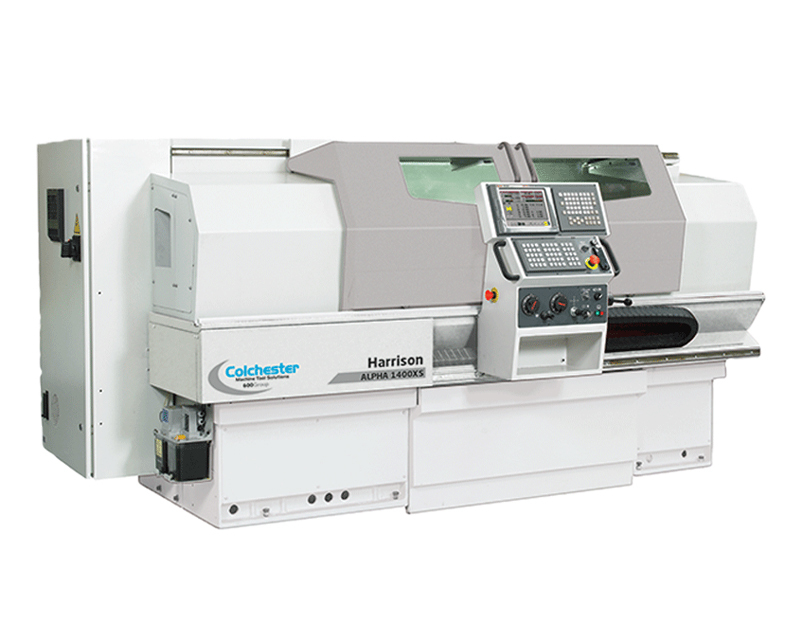 The Harrison Alpha XC lathe takes on full milling, drilling and tapping, reducing the need for second operation production for one-offs and small batch components on the simplest CNC lathe to be operated in the world. 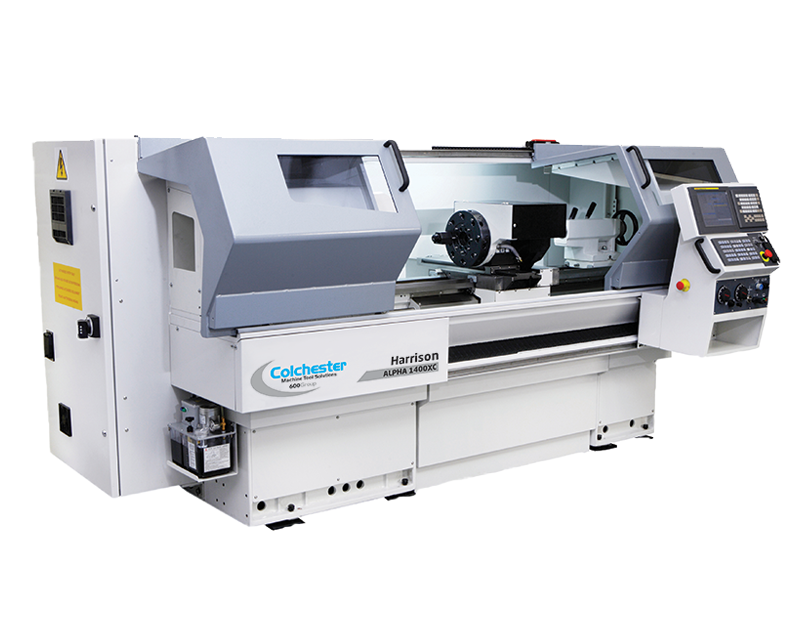 Available as 1400 XC with swing of 400mm & distance between centres of 1250mm, or as 1550 XC with 550mm swing & choice of 2000mm or 3000mm between centres, the addition of the full C-axis combined with the operational simplicity makes the Alpha range the leading choice worldwide.